Targeted renewal and visible brightening for the hands. 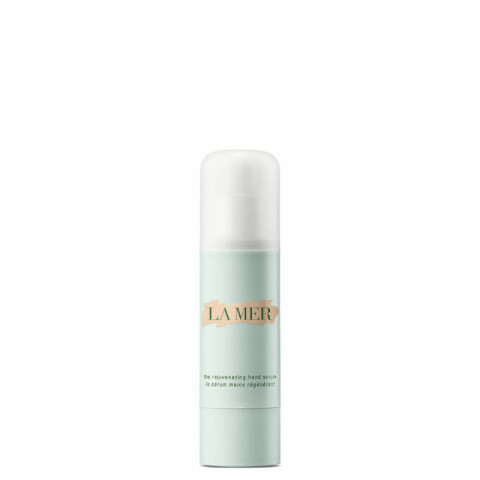 La Mer brings its serum know-how to one of the body's most exposed – and expressive – areas. This sumptuous, silky-soft treatment targets renewal and brightening as never before. 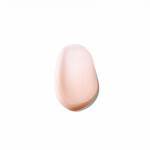 Delicate skin is strengthened and appears instantly radiant. With use, hands look and feel softer with visibly reduced discoloration. How to use: Morning and night, gently massage 1-2 pumps into skin. Follow with the Hand Treatment for ultimate healing hydration.